Meet Mickey! 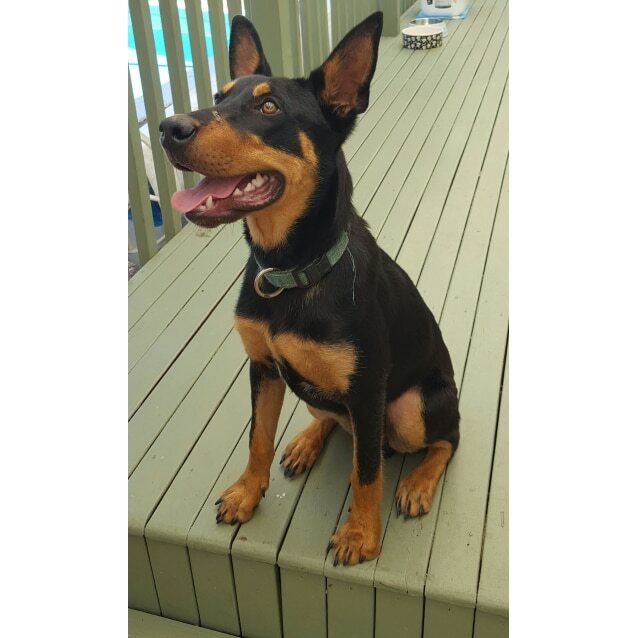 He's a gorgeous Kelpie x boy around 10 months old. Mickey gets on well with other dogs and loves to play with the resident dog at his foster carers and then at night snuggles up close to her until it's bed time and then he is quite happy to go outside into his kennel until morning and you don't hear a peep out of him all night . 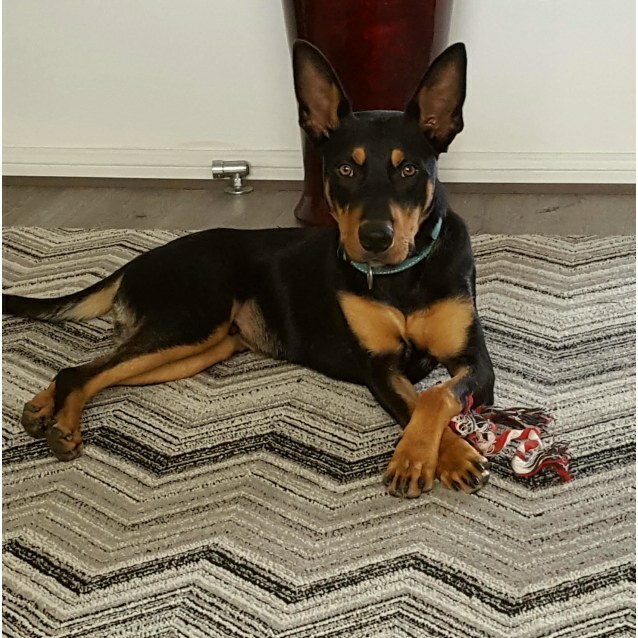 Mickey is super smart and since being in foster care he has learnt to sit and shake hands and is great in the house. He doesn't jump on furniture and has never had an accident inside. Mickey has started training and after only a couple of sessions has started to pick up basic commands . This boy has such a wonderful personality and so much fun . His recall at home has been great - you just call his name and he comes running! It's so nice watching him come bounding around the corner . 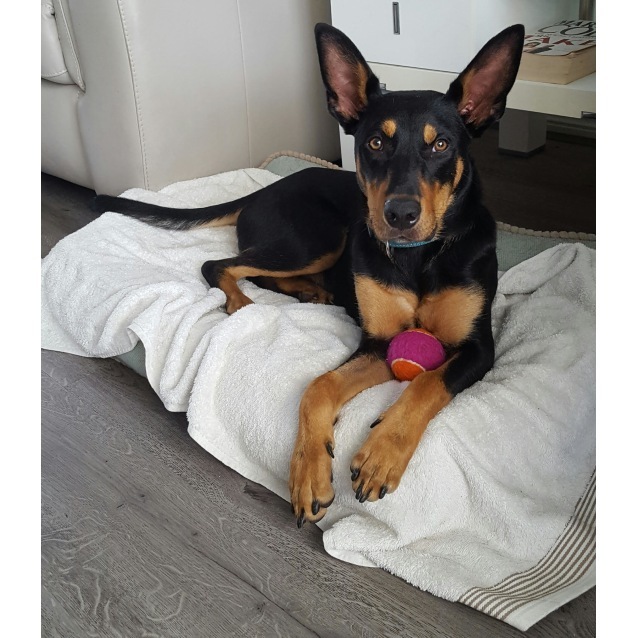 He also loves to play with a ball and squeaky toys and will play by himself for ages. The gorgeous Mickey loves children and people of all ages but can be a little bit timid when he first meets anyone .. He would be suited to a quite home with a doggie friend for company . 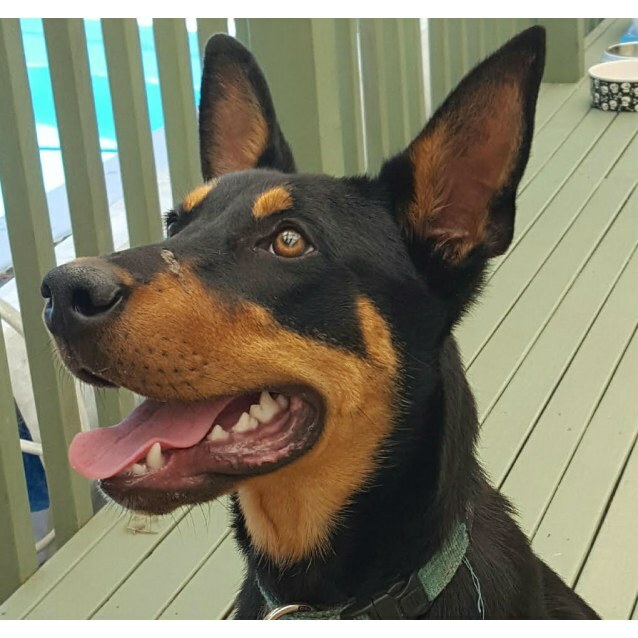 Mickey is an affectionate lovely boy who is looking for a family to call his own that will continue with his mental and physical stimulation and ongoing training. If you'd like to make the gorgeous Mickey a part of your family, send an email. *Email h2hdogs@gmail.com with your enquiry, and include your answers to the adoptions questionnaire (below) - please complete in as much detail as possible to help us best assess suitability of the dog for you/your family. 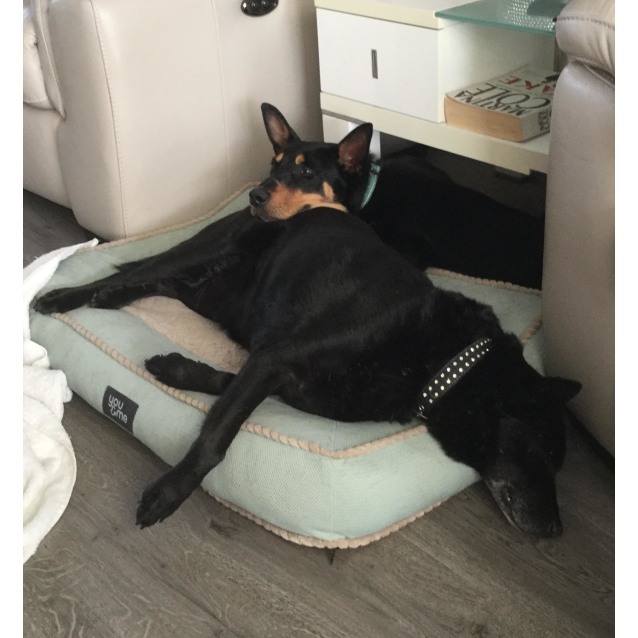 - Please do not apply until you are ready to welcome your new furry family member home in the coming 1-2 weeks, maximum(unless otherwise stated for puppies who are not yet 8 weeks).